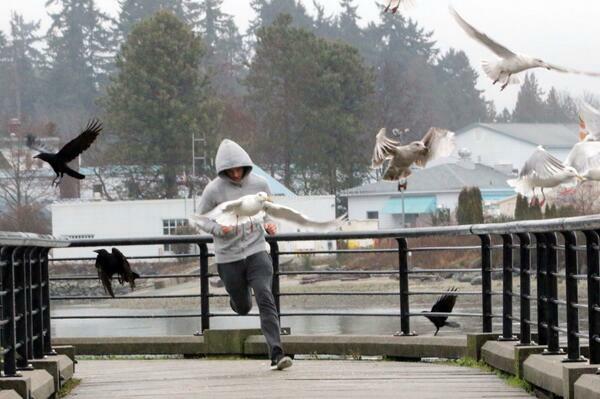 Fifty Shades of Grey star Jamie Dornan filmed scenes today in Coal Harbour and along the seawall. His character Christian Grey kept up his immaculate shape by going for a jog in the brisk temperatures. Fifty Shades of Grey continues filming in Vancouver until February 20th.